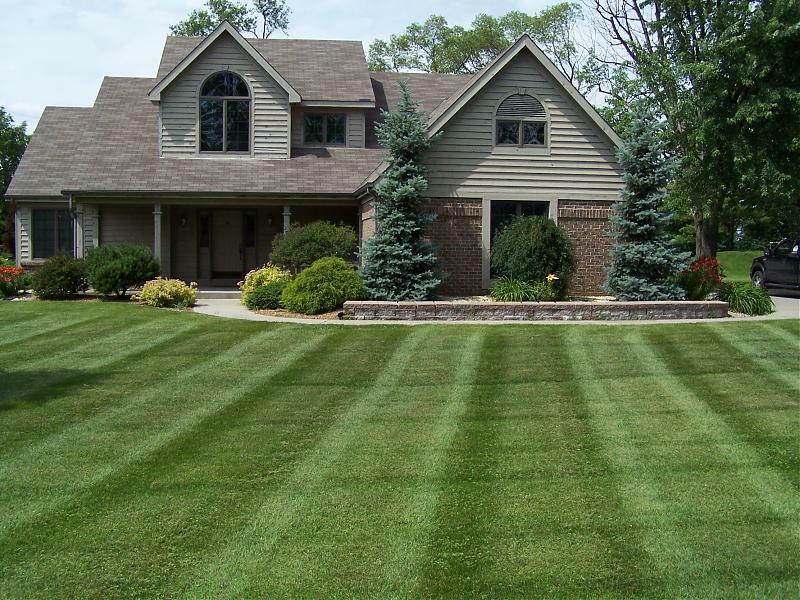 All Seasons Lawncare is the Area's #1 property maintenance provider. Since 2004, All Seasons Lawncare has been providing quality service and customer satisfaction with every job. Our service area includes Apalachin, Owego, Vestal, Endicott, Johnson City, and Binghamton areas. We welcome Residential and Commercial accounts. Let us match our professional services to your individual needs. Call us today to see why thousands of satisfied customers choose All Seasons Lawncare for their lawn maintenance, landscaping, and snow removal needs. Spring is here!!!!! We are now booking for new lawn mowing accounts and landscaping installation or maintenance projects. Copyright 2011 All Seasons Lawncare. All rights reserved.